I live in Denver, therefore hail is the natural peril that is most familiar to me. The Front Range urban area (extending from Colorado Springs in the south, through Denver and Boulder, up to Fort Collins in the North) is known in some insurance circles as “Hail Alley.” But just because hail is frequent and familiar here doesn’t mean it’s predictable — on the contrary, it’s always full of surprises! Some parts of the United States are exposed to bigger hail or more intense convective storms, but urban Colorado gets hit by damaging hail almost every spring. One of the sounds of summer is roof repairs, as teams of 20 or more contractors remove and replace roofs in less than 5 days. In fact, hail in Colorado is one of the barriers to entry into the residential insurance market. In order to handle the exposure to annual hail, a carrier needs a deep penetration into the market to be sure they have enough premium to cover the inevitable claims. I have talked to several carriers interested in obtaining hail analytics so they can begin underwriting property in the Front Range, but they have no illusions about how hard it is to model hail. This spring (2015) offers a perfect example of why carriers are wary of underwriting in the Denver area. Actually, just last week the point was hammered home in a unique way. A series of storms came through the area, starting after dinner and continuing past midnight. There was a tornado east of Boulder that destroyed a handful of homes, which made immediate local headlines. But it was the hail that has people still talking a week later. 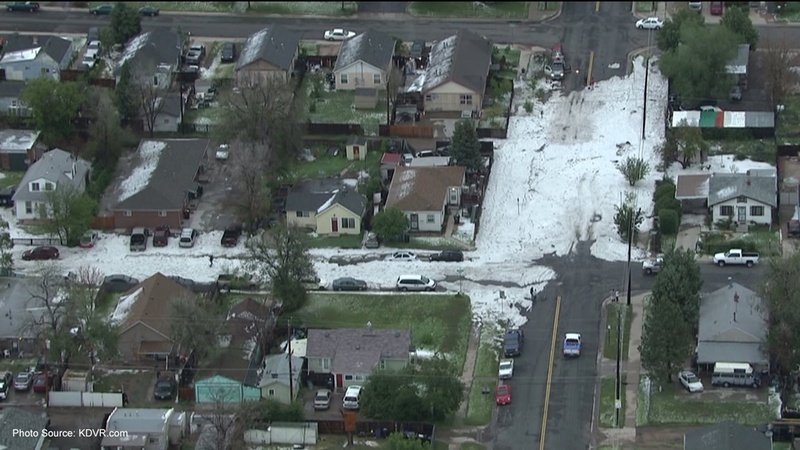 One block of one street in Denver received four feet (yes, four feet, 1.5m, the height of an average 6-year-old) of hail, burying a strip less than 1000’ long in pea-sized bits of ice. Even though it fell around midnight, there was still enough hail in the morning to require earth movers to dig out the street. Meanwhile, other parts of Denver were hit with golf ball-sized hail. While the deep but small hail was more amazing to see, it’s the big hail that causes more damage to roofs and cars, and gives insurers grief.  The big carriers have all set up their fast-response claims centers around the Front Range in the past week, ensuring home and car owners are able to get their claims handled efficiently. The technology they use would make a great blog for a different blogger: using laser scanning technology to quantify roof and car damage. If only there was such useful technology for underwriting hail, though. What is an underwriter to do, when hail bursts like this onto a single city block? There is no model possible that can accurately predict this type of event. But should that prevent analytics providers from trying? No, and there are hail analytics out there. The keys to a usable hail analytic are to not try the impossible (i.e., predict the future), and to understand the limitations of the usefulness of the analytic. We are starting work here at Intermap on a hail analytic, and we’ll be aiming to do this with a combination of historical information and atmospheric models in some kind of correlative mash-up. With a dependable analytic (dependable meaning that the limitations and uncertainty are consistent and understood), carriers will be able to expand their property portfolios into the Front Range. If they do, they’ll find that hail is both predictable and utterly surprising.